The Newton watch is a definitely head turner, I know first hand as everyday I go to my college, I get a comment on how cool it is. 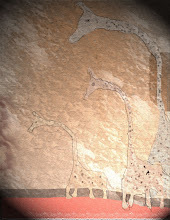 Some people like it because it has a very clean, simple, 80's retro look to it. Other people like it because the design revolves around Sir Issacs Newton Theory of gravity. Even though this watch came out in december This is one cool watch that is worth buying if you have the money. 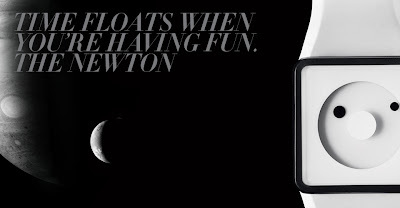 Check out more on the Newton and other Nixon watches here.